Laser engraving is one of the most powerful artistic and industrial innovations of the modern age. Scientists have even used it to etch metal to make water bounce right off, but it for more mundane purposes. It’s an easy way to add decorations to almost any object, or even to cut some items, such as stamps, into the right shape. Even so, it’s not the most famous process in the world, so many people fail to realize its benefits. 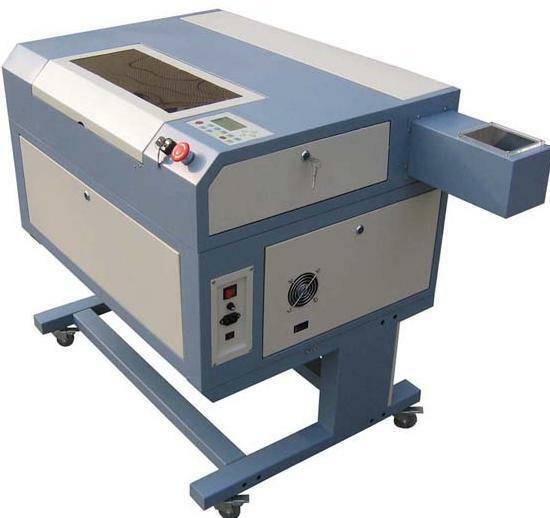 The physical work of laser engraving is performed by a machine. While humans are capable of very precise work, few of them can match the precision of a machine. This allows laser engravers to produce complex designs that would be nearly impossible for most humans to accurately create, especially on irregular surfaces. Several factors work to make laser engraving more convenient than the alternatives. Availability is a large factor, since there are far more laser engraving machines in the modern world than there are skilled engravers. It is also easier to prepare a design, since there are more people who can use CAD software than can produce patterns for a traditional engraver. Machines are also less prone to miscommunication than humans, so you are more likely to get exactly what you want from a laser engraver than from a human artisan. Since it is very easy to make a new design for a laser engraver, it’s easy to use them to make unique items. Something as simple as taking a common item, like a hairbrush, and engraving it with a name will make a unique and appropriate gift. It’s possible to get that through other methods, but laser engraving makes it affordable for most people. There are times when laser engraving is simply the only option. Many materials take a long time and a great deal of skill to engrave through other methods. The difficulty and effort only increase if those materials need to be engraved with an elaborate pattern or if they form an irregular surface. In those cases, the biggest benefit to using laser engraving is being able to engrave the object at all! Traditional engraving techniques take a great deal of time and require a skilled artisan. Laser engraving does not, and that makes it much cheaper. Price shouldn’t be the only consideration when making a work of art, but it’s one area where traditional tools can never hope to compete with mechanized lasers. Something that was engraved by hand can never be precisely duplicated. There are times when that is a benefit, but it’s often a hindrance when making signs, labels, and other practical items. Since laser engravers follow a digital pattern, anything that they engrave can easily be duplicated for mass production or as a simple replacement for a damaged item. Hand engraving is a very slow process. Laser engraving also takes a significant amount of time, but it’s much faster than working by hand. That makes it ideal for prototyping, where many items need to be produced quickly for tests. It’s also useful for engraving small items for businesses, which benefit from access to quick replacements when things get lost or broken.